How much does shipping cost? 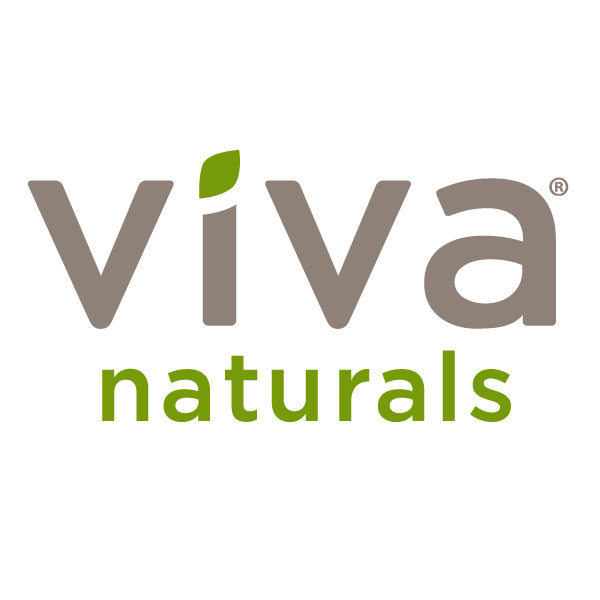 – Viva Naturals Inc.
We offer free shipping within the United States on orders of $59 or more, as well as all Subscribe and Save orders. On all other orders, shipping is just $5.95.